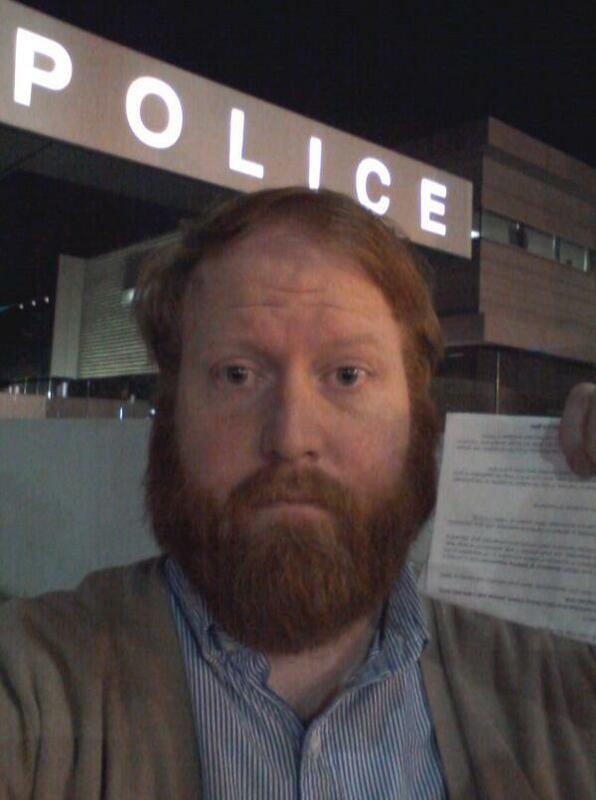 Los Angeles comedian Randy Liedtke decided to give his comedy routine a real life test drive on the streets of California. His goal? 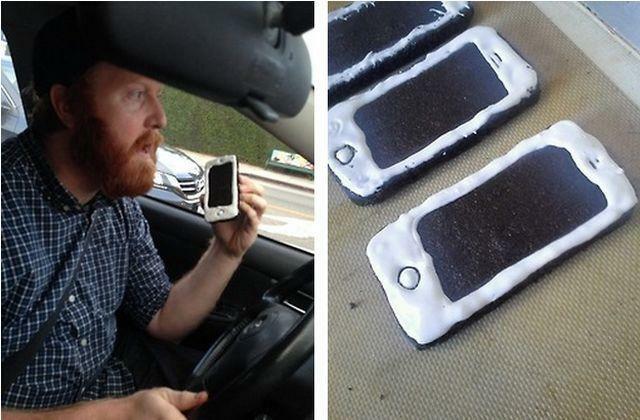 To get pulled over for talking on an iPhone, except that the iPhone in question is actually a cookie to baked in the shaped of Apple’s unmistakable design. 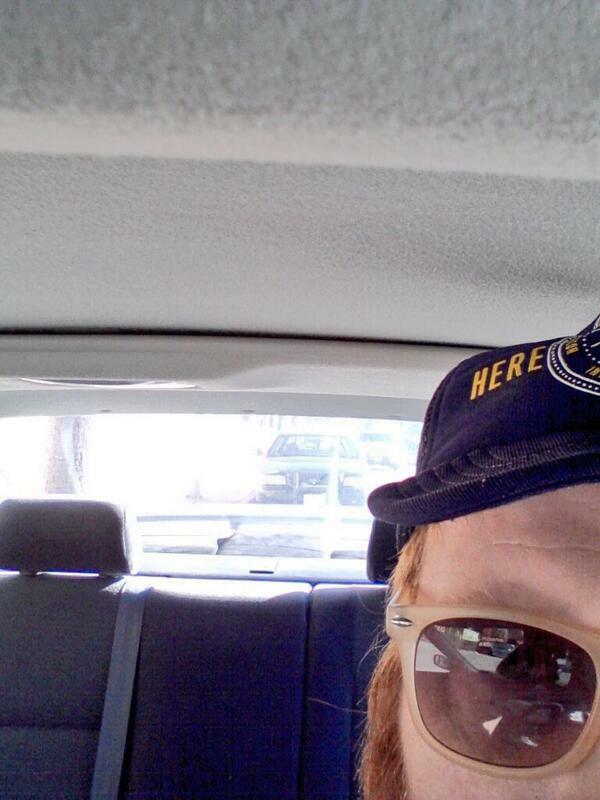 Tweeting live from his real phone, Liedtke was able to pick up the attention of a policeman who pulled him over. Once the officer came up to his window, he took a bite of the cookie and asked the officer if cookies were against the law. Thinking that he had gotten the better side of authority, Liedtke’s victory was only short lived until his plan backfired in his face ten fold. The frustrated policeman returned to his vehicle to check up on Liedtke’s license and returned minutes later informing him he had a warrant for unpaid parking tickets. 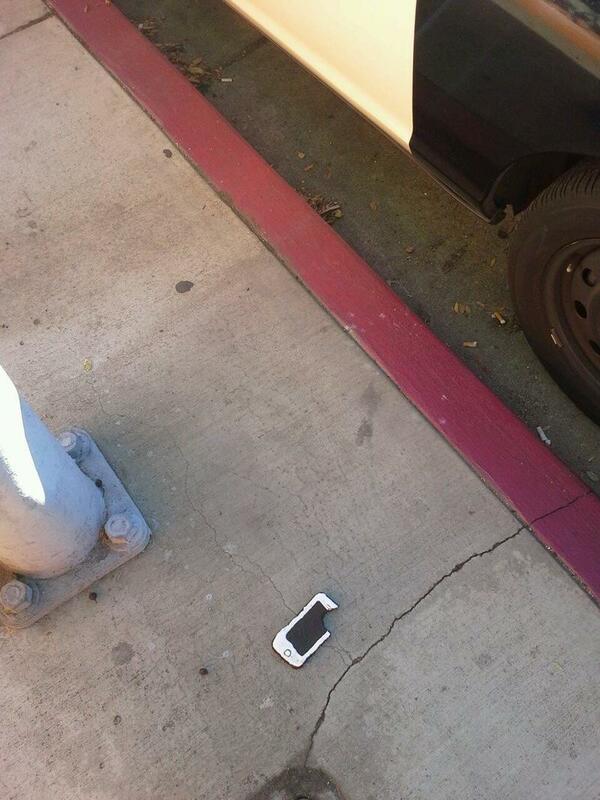 He was arrested on the spot, texting his girlfriend the situation. Indeed. Don’t mess with the police kids. They can nail you in ways you wouldn’t have possibly imagined.